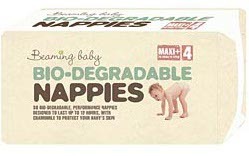 The Beaming Baby Biodegradable Nappies - Maxi Plus - Size 4 - Pack of 34 product ethics are indicated below. To learn more about these product ethics and to see related products, follow the links below. 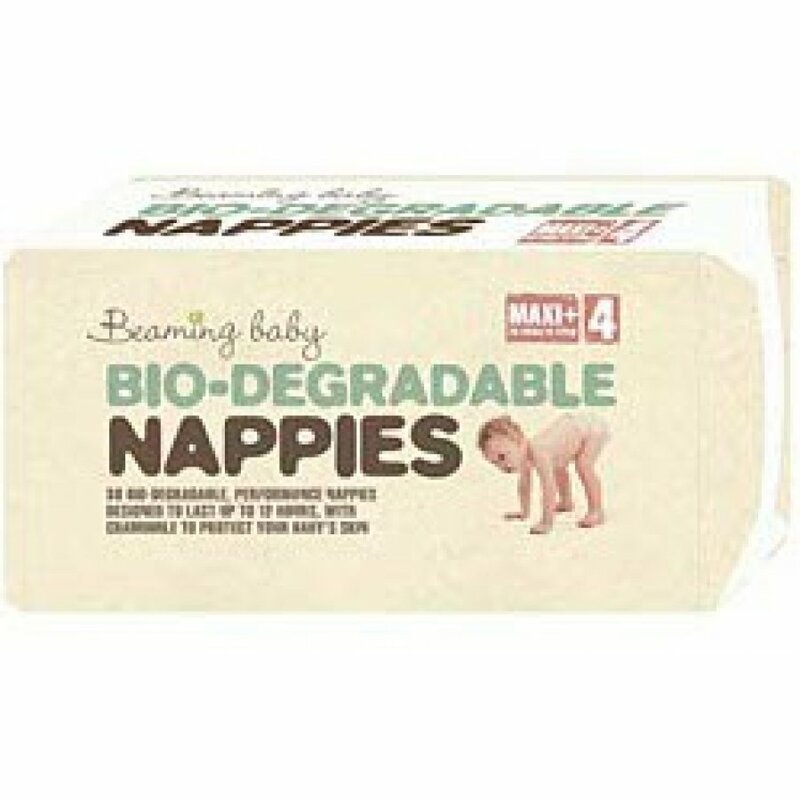 I buy these for my daughter and we are pleased with the quality of nappy- she never has nappy rash and we are delighted that they are eco. Good nappies, don't have the chemical smell of other brands.